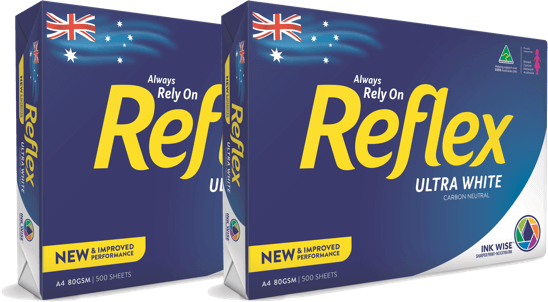 Australians have relied on Reflex for over 30 years. The Reflex brand was launched in 1984 and was the first office paper in the world to be advertised on television through a succession of commercials based around the famous message “Always Rely on Reflex”. 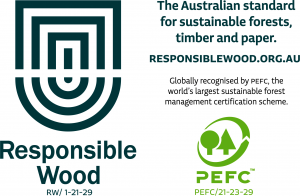 Australian Paper (the manufacturers of Reflex office paper) proudly purchases 100% of our wood from local Victorian suppliers.